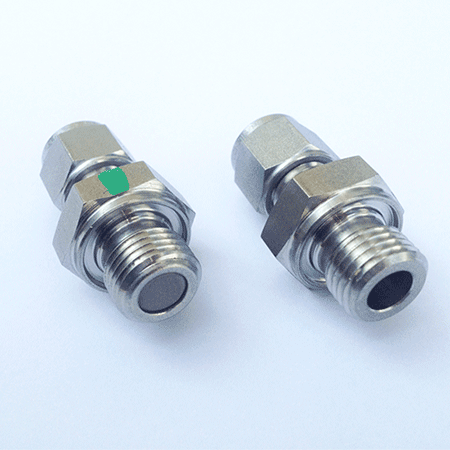 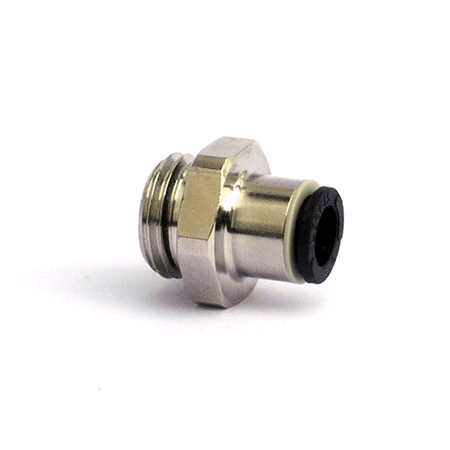 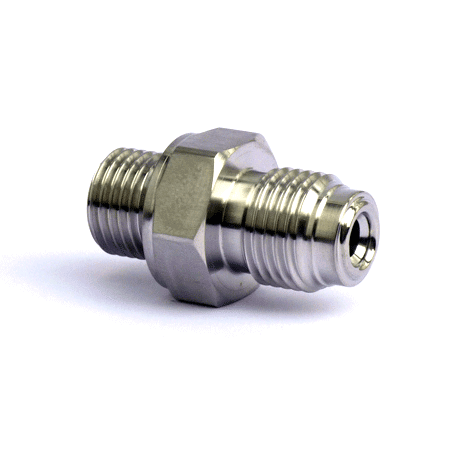 Rough Environment Mass Flow Meters & Mass Flow Controllers for Gases. 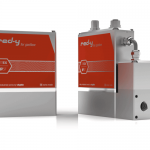 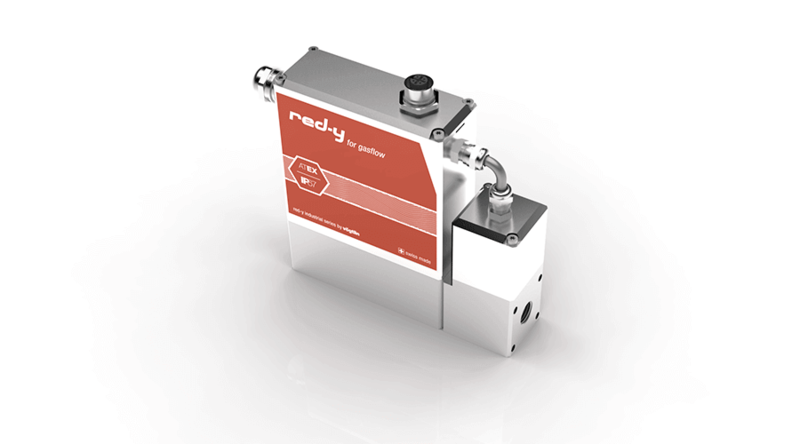 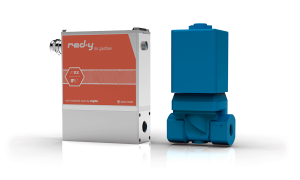 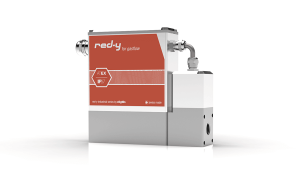 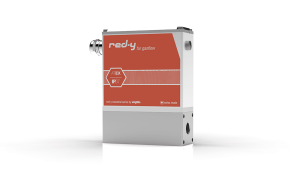 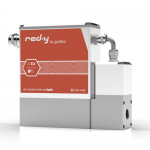 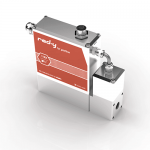 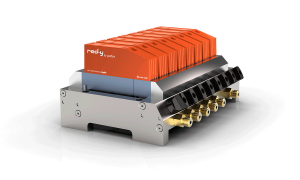 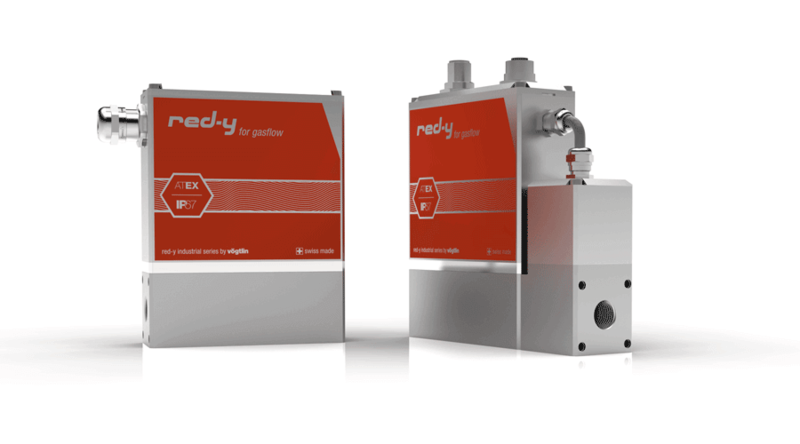 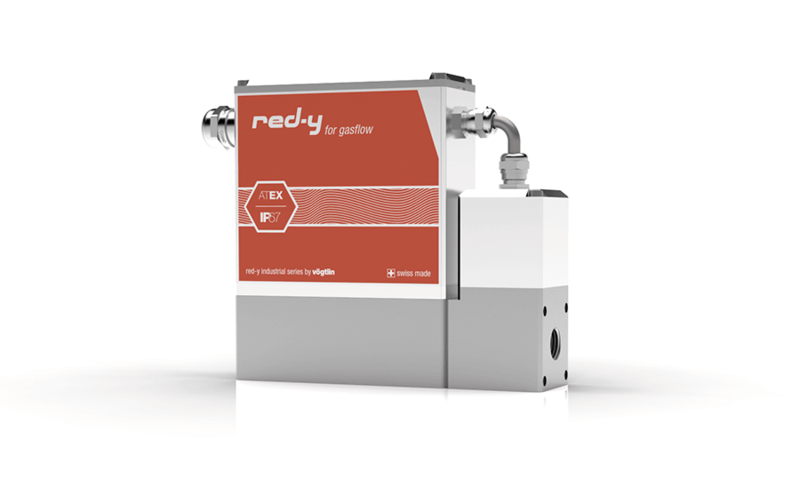 The red-y industrial mass flow meters and controllers make use of the latest MEMS technology and have a digital (Modbus RTU) and analog interface as standard. 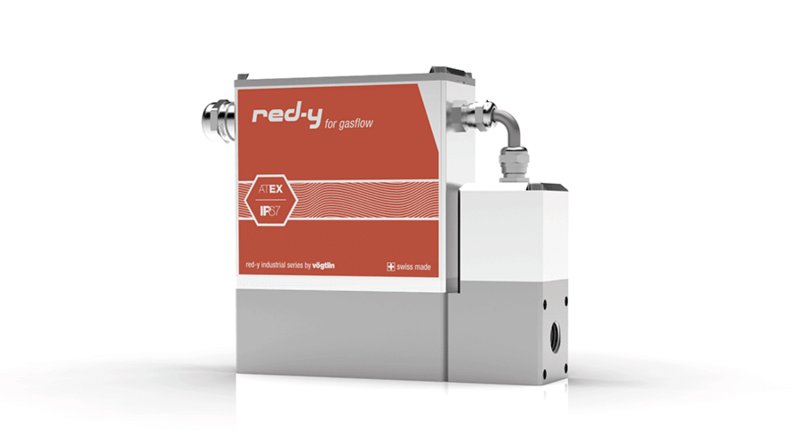 For a wide range of applications the thermal mass flow meters and mass flow controllers offer you a significant optimization and simplification of your processes. All orientations are possible. We recommend horizontal mounting.